You’re watching Netflix and suddenly, the quality drops significantly or worse, your video freezes entirely. You’re paying out the wazoo for a speedy broadband Internet connection, so what gives? Is Netflix to blame or is your ISP crapping out on you? A new tool from Netflix may provide some answers. Fast.com is an online tool that will let you check your Internet connection speed in real time. The tool is compatible with both broadband and cellular connections, allowing it to be used while at home and on the go from virtually anywhere in the world. The best part is that you don’t even need to be a Netflix subscriber to use it. 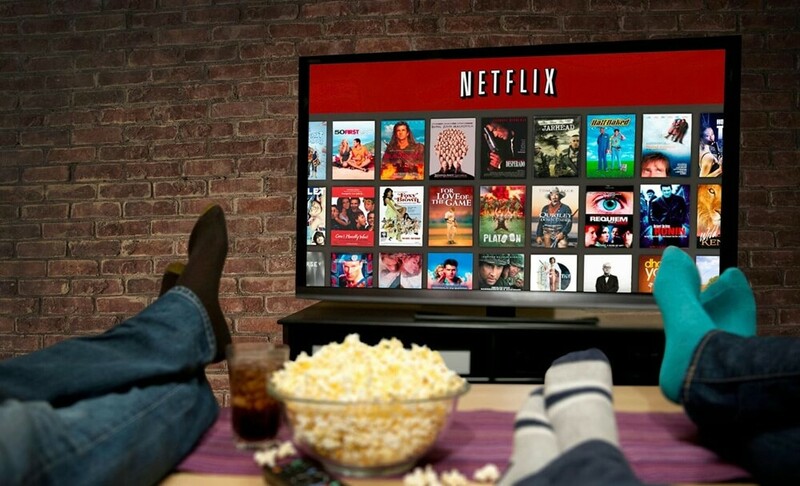 David Fullagar, Netflix’s vice president of content delivery architecture, said in a blog post that we all want a faster, better Internet, yet Internet speeds vary greatly and can be affected by other users on your network or congestion with your Internet service provider. When you’re experiencing streaming issues, Fullagar added, fast.com allows you to check your download speed. To give it a try, simply pop over to fast.com and wait for the results to appear. In the FAQ, the streaming video provider says the tool performs a series of downloads from Netflix servers to estimate your download speed. It doesn’t offer full details like ping or latency as it’s not meant to be what Netflix calls a network engineer’s analysis and diagnostic suite. For those details, you’ll want to visit a site like speedtest.net which Netflix points to for comparison purposes. In the event you aren’t getting the speeds you pay for, Netflix recommends asking your ISP about the results.